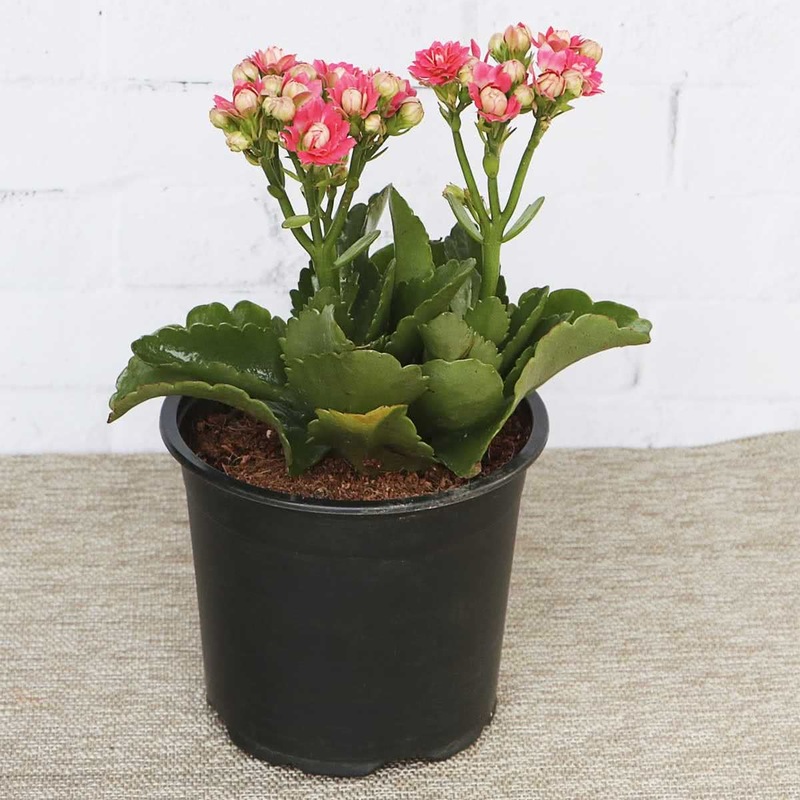 Kalanchoe's pink, scalloped leaves are as attractive as its flowers. The sculpted foliage persists after bloom makes it a beautiful plant. 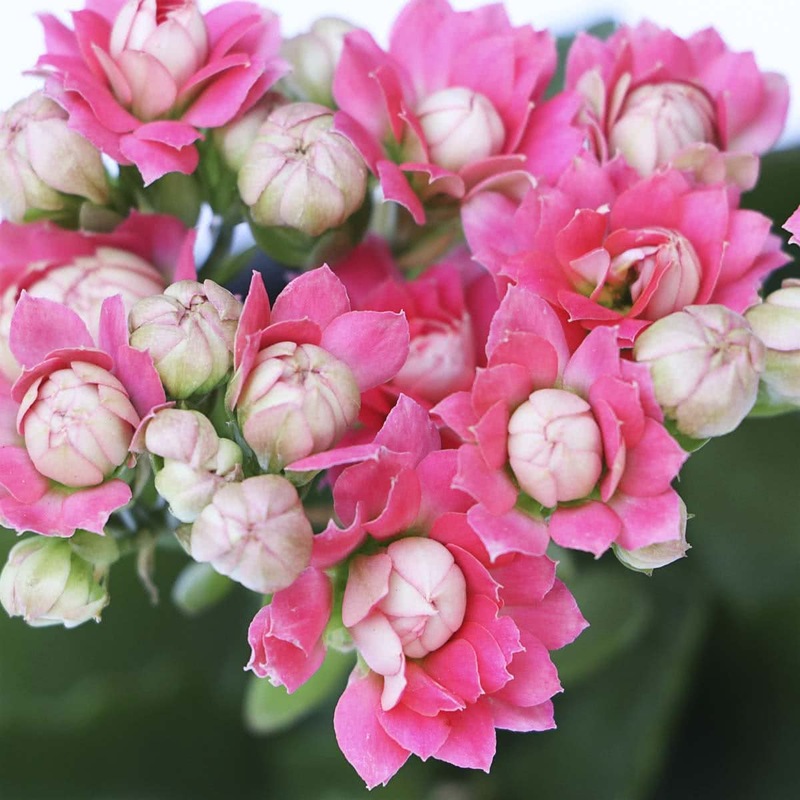 The starry pink flowers are long lasting and look fantastic when placed indoors in containers. 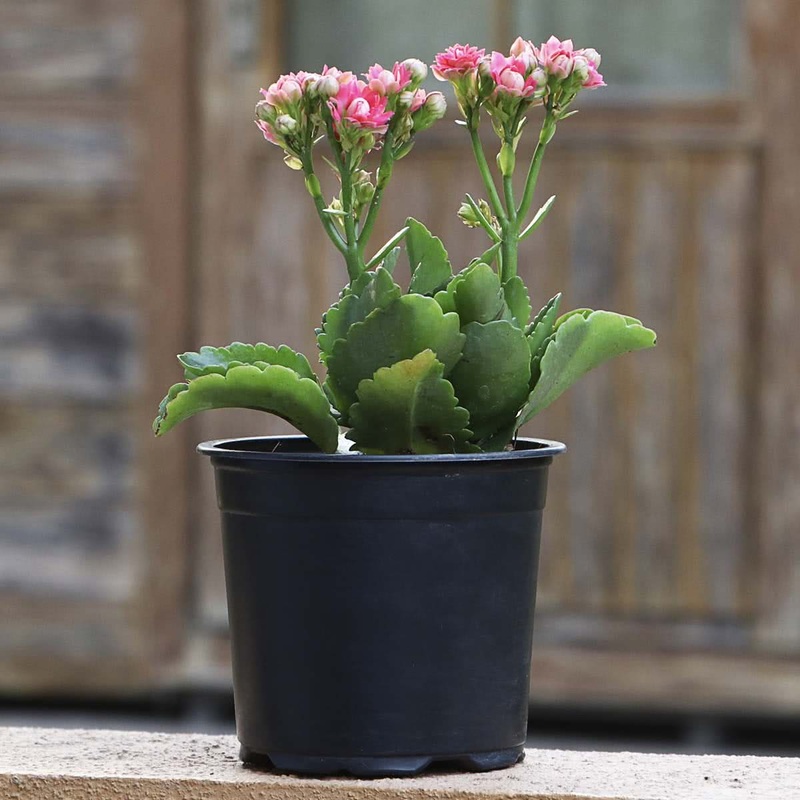 A short succulent with dark, fleshy leaves. 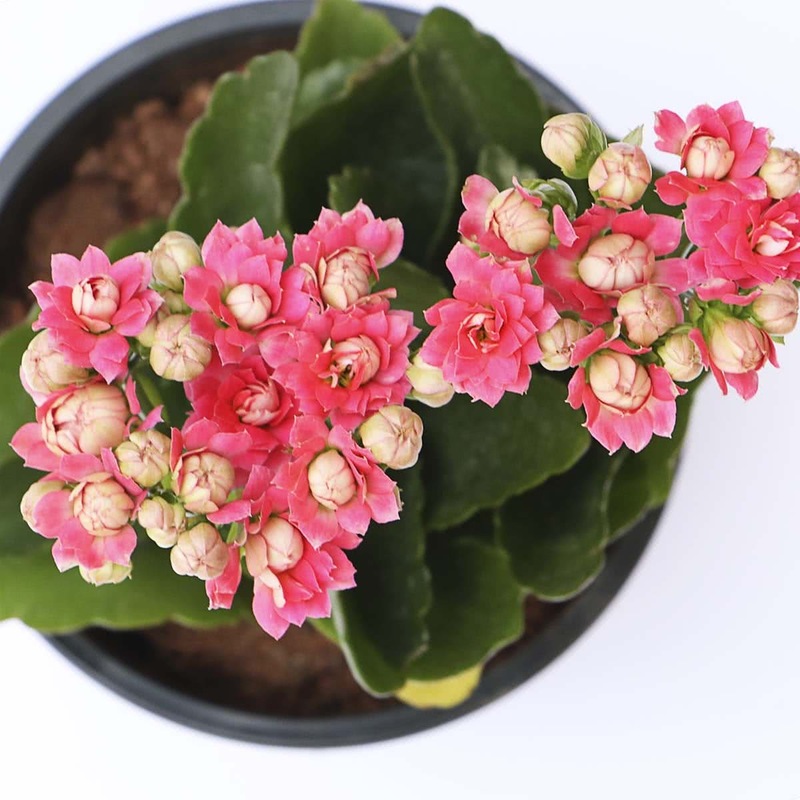 Beautiful pink flowers are produced in small clusters & are tubular in shape.